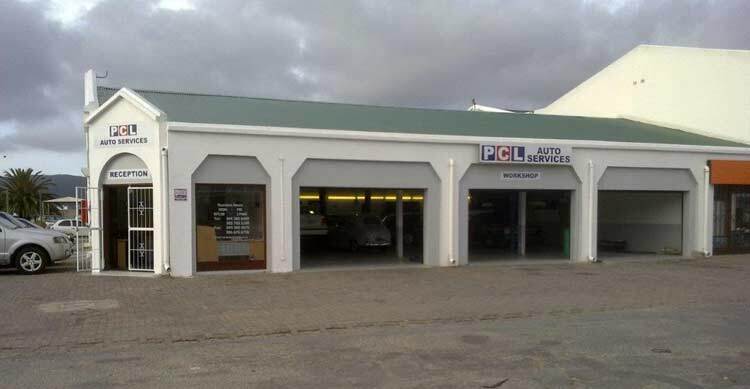 Established by Peter Leibbrandt in 1997, PCL Auto Services provides comprehensive maintenance and repair services for all makes of motor vehicles, particularly later models on which the factory warranty or motor plan has expired. 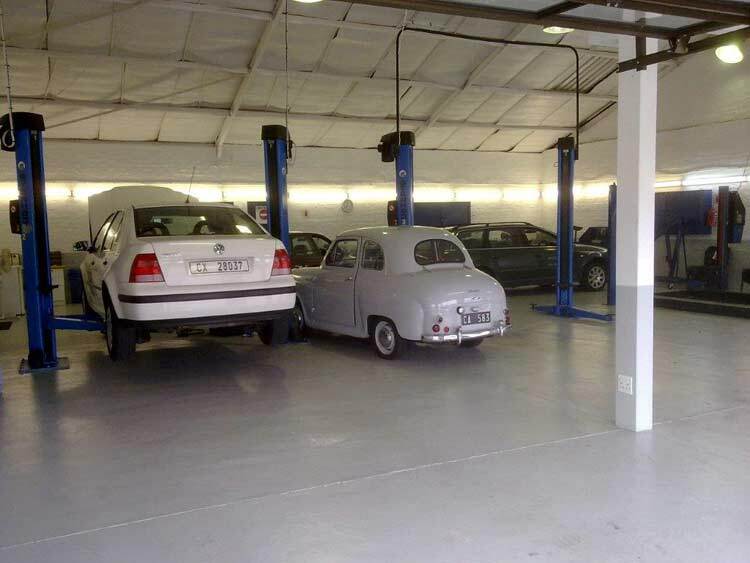 We are RMI registered, have fully trained technicians and are fully equipped. Our computer diagnostic equipment covers virtually every make of vehicle and our Auto Data system provides us with all the technical information to ensure that your vehicle is serviced and repaired according to manufacturers specifications. All work is personally supervised by the owner and is fully guaranteed. We aim to provide a franchise dealer service at an affordable price. All Credit and Debit cards are accepted.